Episode 33: It’s the Most Wonderful Time of Bashir! Volante Design’s Star Trek Moto Jackets ARE Happening! 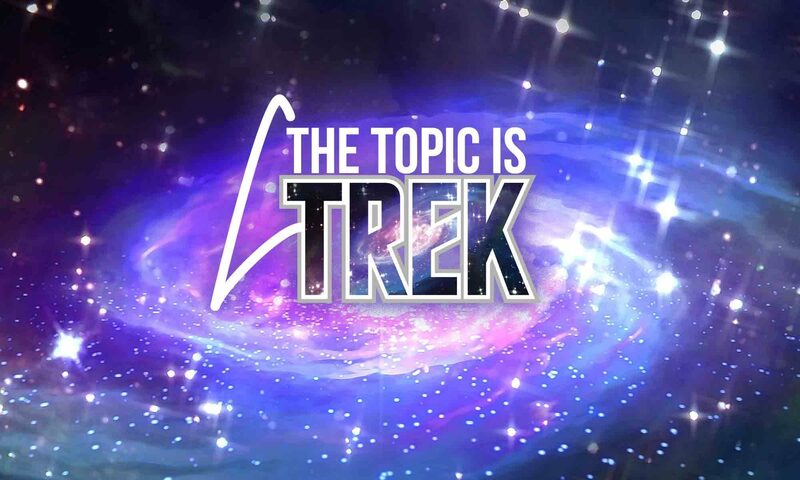 This time around, with the holidays just around the corner, we thought we would talk about a few cool things you can get for the Trek fan in your life — even if that is you! This time around, we find out the fate of Keenser. Previous PostPrevious Episode 32: Excelsior!